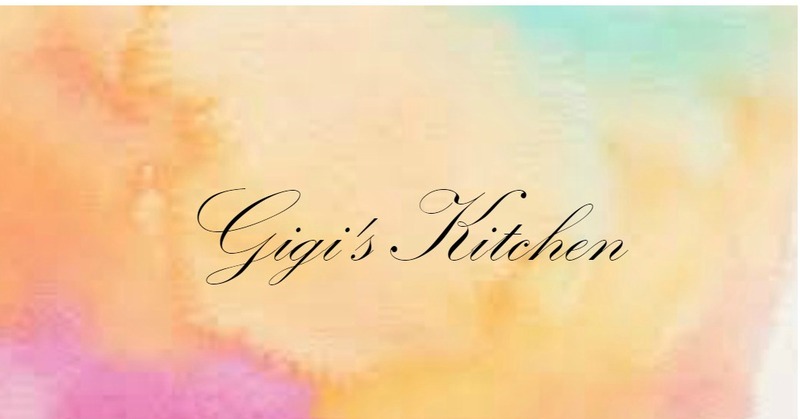 Gigi's Kitchen - My Blog on Cooking, Makeup, Fashion, Crafts and More: Tarte The Sculptor Contouring Face Slenderizer in "Park Avenue Princess"
Tarte The Sculptor Contouring Face Slenderizer in "Park Avenue Princess"
I'm still in search for a cream contour product that works for me. There are so many different ones out there and I have tried several at this point. The Smashbox trio was a real fail for me (read about that in my review of them, here) and I've attempted to use the Bobbi brown cream foundations and concealers but that didn't work out very well either. My most recent try was this Tarte The Sculptor Face Slenderizer in the shade "Park Avenue Princess". The name sounds super promising, I know. Of the bunch I have tried thus far, this one actually had the easiest formulation to work with. It wasn't overly creamy or greasy but it still blended out so quickly and simply. It's downfall for me was the color. I thought it would be the perfect choice for my fair skin when looking at the choices on Sephoras website but it turned out to be far too orange. I tend to lean towards a cool toned bronzer especially when using it to chisel cheek bones and jaw line and such. Interestingly enough, this looks exceptionally good in photos and not as orange as well. For every day wear, I just couldn't make it work. I also would have preferred for it to be slightly slimmer, not quite to the size of a thin eyeliner but not as chubby as a balm stain style stick. That is the part that Smashbox actually got right with theirs I would say. As for wearability, I noticed that once set into my skin and topped with a light layer of powder bronzer, the product actually stuck around all day long which is impressive for a cream product. That said, I didn't put it to the test in heat or humidity and I would be curious to see how it would hold up in that kind of atmosphere. I tend to favor Tarte products in general just for the natural ingredient base the brand sticks to so I was a bit disappointed that this just didn't work for me. At some point I may give a deeper shade a go because the actual product is pretty easy to use and blends out beautifully as well. I feel the price is fairly reasonable at $24 for 0.09 oz. of product too. Next up on the cream contour list is those LA girl pro concealers everyone seems to be using, those look to be right up my alley! Please do leave your recommendations in the comments below as well, I love hearing from you all! Have you given this Tarte The Sculptor Contouring Face Slenderizer a try? If you have what do you think of it? If you haven't, do you think you will?